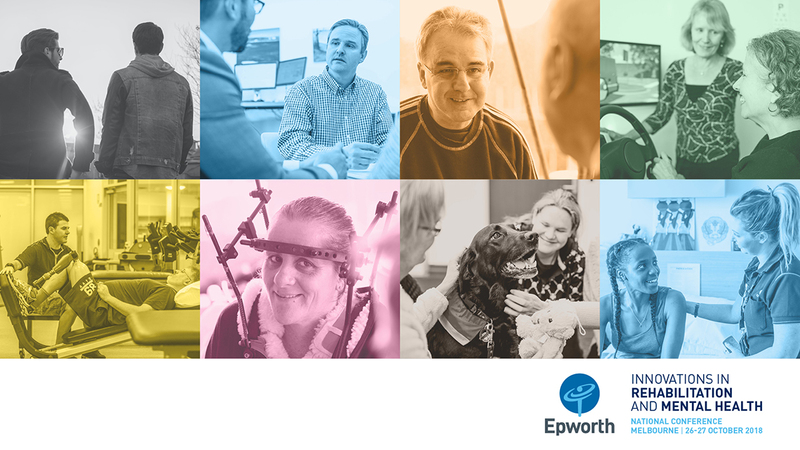 Epworth HealthCare is uniquely positioned to deliver rehabilitation and mental health services through a multidisciplinary team of clinicians who emphasise the link between clinical practice, research and education to deliver better outcomes for patients. The Epworth Rehabilitation, Mental Health and Chronic Pain Clinical Institute is proud to present this conference featuring more than 50 speakers who will showcase innovations across the areas of mindfulness, acquired and traumatic brain injury, concussion, amputee rehabilitation, mental health and pain management. Click on "Registrations" on the top right corner of this page.